With declining sales and a lack of enthusiasm over new flavored vodka products, it seems like flavored vodka’s time in the sun is over. Flavored vodka’s decline doesn’t represent the broader flavored spirits market, which seems to be making a shift towards flavored whiskeys. Flavored whiskey products like Fireball Cinnamon, Jack Daniel’s Tennessee Honey, and Crown Royal Maple have netted impressive growth and have helped attract vodka drinkers to the broader whiskey category. 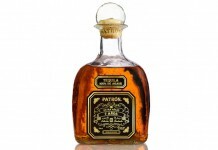 Tequila hasn’t seen this same kind of traction, and while Patron’s XO line of tequila-based coffee and chocolate liqueurs and Tequila Avion’s Espresso Liqueur have managed to find an audience, other attempts at flavoring tequila have failed miserably. 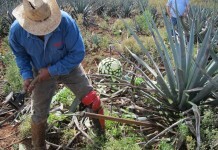 At the same time, the tequila market has experienced a shift of its own. 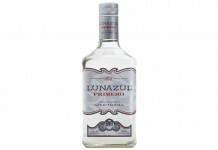 Tequila drinkers have been gravitating away from low priced tequila blends, a.k.a. mixto tequila which are made from 51% agave and 49% “other” (often sugar cane). This has posed a serious challenge for Jose Cuervo whose Especial line, a mixto tequila, was once the dominant entry in the tequila market but now faces serious competition from an ever-growing array of 100% agave tequila. In an act of both survival and opportunity, Jose Cuervo has released Cinge, a cinnamon-flavored tequila using their existing mixo Jose Cuervo Especial base. Cinnamon flavor has been one of the major drivers in the flavored whiskey space with Sazerac’s Fireball driving massive volumes, and so it’s no surprise to see Jose Cuervo try to catch that lightning in a bottle with their initial flavored tequila release. Unlike vodka, which is neutral, tequila has an existing flavor spectrum that needs to either be mirrored or complemented. Many tequilas have some sort of pepper spice, so cinnamon often complements it well. Cinnamon is also a natural flavor note often found in aged tequila (reposado or anejo) which comes from tequila’s time in an oak barrel. 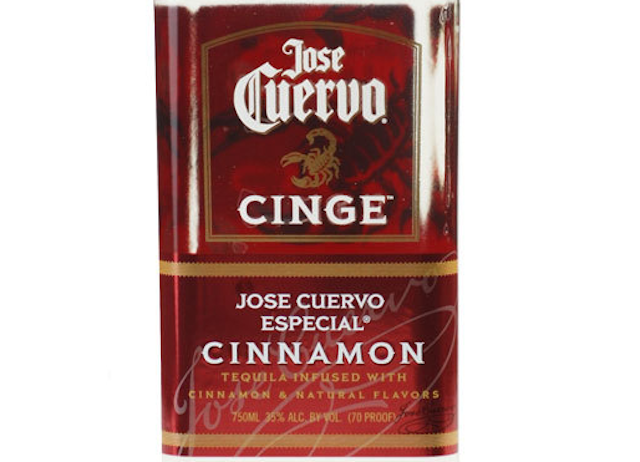 Jose Cuervo Cinge Cinnamon Flavored Tequila (35% ABV / 70 proof, $20) – as with many recent flavored vodkas, Cuervo has decided to go the low proof route with Cinge. Many of the lower proof vodkas dropped their proof to lower calories (less alcohol = less calories) as well as make their products easier to consume as a shot. Lowering the proof also lowers the cost as it means more water in the bottle. Jose Cuervo Cinge does smell strongly of ground cinnamon right from the start. Behind the ground cinnamon is a thick, cooked agave note, a lot like commercial agave syrup. There’s also a slight black pepper as well as a sharp rum-like spirit note. The initial blast of cinnamon is nice, but what’s behind it isn’t. The entry for Jose Cuervo Cinge is unpleasant with the ground cinnamon from the nose crashing roughly on the palate. It’s almost like trying consume a spoonful of cheap supermarket ground cinnamon. The cinnamon note here is also a dirty, slightly earthy ground cinnamon that tastes like it’s mixed with white pepper and ground sage. The flavor experience is chokingly bad. In the midpalate Cinge tries to counter balance the spice with thick agave and sugar but there’s not enough sweet, which could possibly balance the train wreck entry. The finish is long and defined more by a red hots flavor than ground cinnamon, with a dash of heat from the underlining spirit. Jose Cuervo Cinge isn’t as bad in the finish as it is with the entry, leading us to believe that Jose Cuervo has designed Cinge almost exclusively as a shooter. For flavored tequila to really take off, the category needs a landmark entry like Fireball or Tennessee Honey. Cinge could have been that spirit, but unfortunately, Jose Cuervo Cinge is so poorly constructed and ill-conceived that not only isn’t it the landmark entry for the flavored tequila category, it may just be the death knell for it.